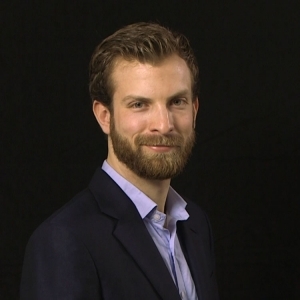 Lukas Held is a PhD Student at the Innovation Studies Group of Utrecht University. He graduated from the University of Cologne with a MSc in Corporate Development and holds a CEMS Master in International Management after studying at the Rotterdam School of Management. In his research for the FIRES project, Mr. Held studies the interplay between institutions and venture creation from a political-economic perspective. In order to further the understanding of venture founding processes he will apply innovative methods such as Sequence Analysis to the field of entrepreneurship.